Welcome to the Belfast Free Library, serving the community of Belfast, Maine since 1887. Operating in a historic building located in a vibrant community on beautiful Penobscot Bay, the Library offers a wide variety of programs and services for all ages. Check Library Hours. We have added Creativebug to our collection of online resources. All free to use with your library card! 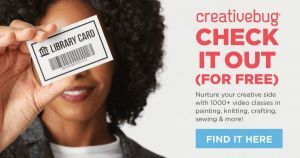 Creativebug.com has more than 1,000 award-winning art & craft video classes taught by recognized design experts and artists. Only for Belfast Free Library card holders. 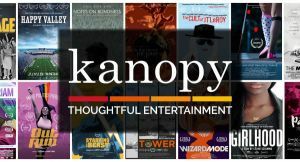 With your library card you can use our film streaming service Kanopy. Biblioboard- new resources for writers. 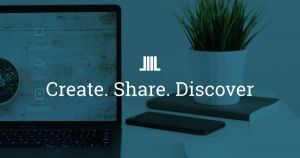 Use our community engagement tools to create, share, and discover content all within your local library. Minerva is an online library catalog that includes more than 85 public, school, college and special library catalogs. We offer enrichment programs for all ages, from storytimes for our youngest visitors to literature, art, and STEM programs for kids and teens. Check out our special collection which includes a telescope, Discovery Kit backpacks, and more! Self-e, a new platform connecting indie authors, libraries and readers.